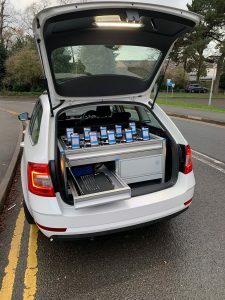 telent Technology Services Ltd has been awarded a multi-million-pound contract to test the Emergency Services Network (ESN) for the Home Office as it transitions to 4G based communications. 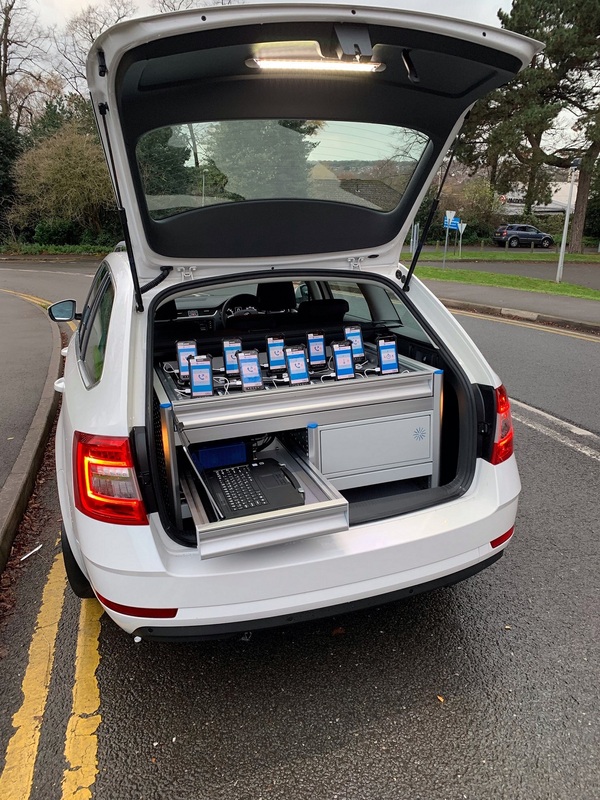 The ESN Assure drive test equipment comprises LTE scanner hardware and software, ESN devices housed in a ruggedised case and installed in a telent test vehicle. The multiple handheld devices simulate ESN usage of multiple users. The win will see telent deliver the ESN Assure service and follows an announcement from the Home Office in September for a ‘new strategic direction’ for ESN. It aims to save £200m in public money per year by fully replacing the current radio-based network with a mobile 4G network. The new approach will mean emergency service users can use data services over the network from as early as next year, with voice capabilities following soon after. The move aims to transform the emergency services’ way of working, especially in remote areas and at critical times when faced with network congestion, giving them priority over commercial users.